Well, another year is behind us and what a year it was! DeLiese Cellars produced 21 additional wines this past year in 2018. We have a lot more to come in 2019! Our new offering is our 2017 Cabernet Sauvignon from Paso Robles! It presents a very nice blackberry, chassis front, licorice mid palate with a very soft tannin structure on the back finish. This is our Moxie replacement but the fruit is from Paso Robles! This is your daily drinking Cabernet Sauvignon that will not bend the wallet. You can also place your order online on our website at www.DLCwines.com. With all the challenges we faced this year in our community, it has caused me to pause and do some soul searching. We all had to endure the tragic event at the Borderline and the horrible fires in our local communities. This past weekend Marliese and I spent a day traveling through the devastation in Paradise, California. We were overwhelmed with emotions as we witnessed loss after loss. Over 19,000 structures (homes and buildings) were literally incinerated! Thousands have to start over and some will not be so fortunate. We were able to personally deliver some new wine to one of our dearest friends who lost everything in the fire.. This has led me to seriously review the why of my business. I work hard to develop wine that is affordable to customers across the wine spectrum. It gives me great joy to produce wines that are extremely affordable! As we continue to grow, we will be changing our approach to announcing our release dates of new wines for your enjoyment. We look forward to surprising you with all the new varietals! From my palate to yours, Cheers! 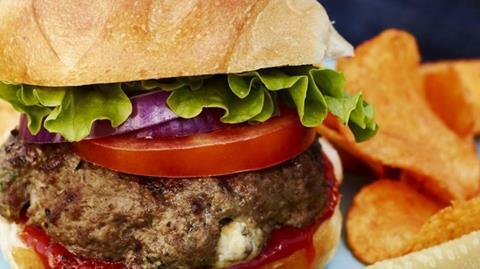 You can't go wrong with a grilled burger and Cabernet; it's already approaching perfection. But when you add a little funky blue cheese; the Cab friendliness goes really well especially on a cool rainy day!! !Major comfort food! up-to-date all of our upcoming events and new wines! Do you have an upcoming birthday, anniversary, or business party to plan? 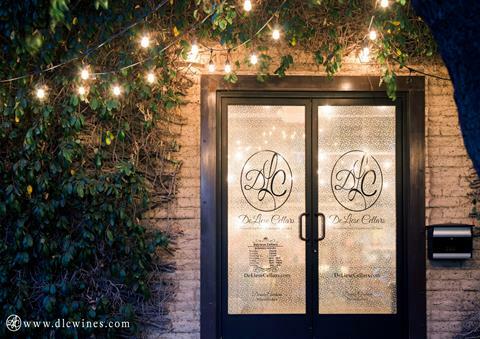 Contact DeLiese Cellars about hosting your next event at The Cellar! 1850 EAST THOUSAND OAKS BLVD. You’re receiving this email because you signed up for our newsletter.